eBay joined the Open API Initiative. In her announcement on Thursday, executive Gail Frederick said it would make it easier for eBay developers to integrate with the company’s RESTful public APIs, making it easier for its developer ecosystem to create new eBay experiences. For more than 20 years, eBay has been a leading marketplace, connecting shoppers to their perfect item from more than 1.1 billion listings on our platform and providing opportunities for sellers to grow their businesses. Today, I’m proud to announce our membership in the Open API Initiative (OAI). 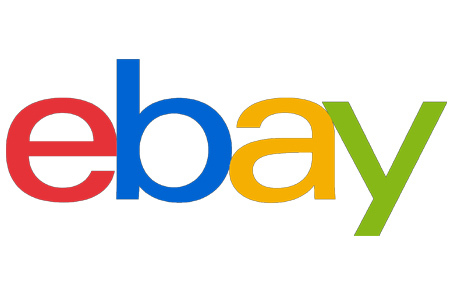 This partnership will focus on the OpenAPI Specification, making it easier and faster for eBay developers to integrate with eBay’s RESTful public APIs as we evolve the buying and selling experience on eBay. This opportunity leverages technology to make it easier for our developer ecosystem to create new eBay experiences. The OAI is an open source project under the Linux Foundation. These software projects are independently funded and are geared toward harnessing the power of collaborative development across industries and ecosystems. OAI is the most popular open source framework for defining and creating RESTful APIs, with tens of thousands of developers using the tools. As a member of OAI, we are continuing to tap into our developer ecosystem and grow eBay’s APIs, by expanding our developer community and encouraging building to create a more integrated platform and shopping and selling seamless experiences on eBay. Earlier this year, we we kicked off eBay Connect with seven developer events across the world to give external developers insights into our platform and encourage their innovation. And last year, eBay Developers Program revamped our API platform with 13 new standards-based APIs. This partnership and our new APIs make it simpler for our developers and sellers to quickly integrate with eBay and onboard all their inventory – part of our promise to deliver the most powerful commerce platform to our seller and developer partners so they can build sophisticated integrations to manage all end-to-end selling operations on eBay and easily scale their business.